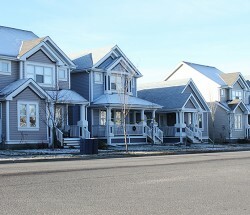 Charlesworth is located in southeast Edmonton. 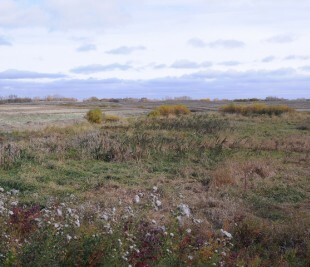 In 2005, the land within the Charlesworth NSP was used for agricultural purposes, including several existing farmhouses and residential properties located along 66th Street and Ellerslie Road. 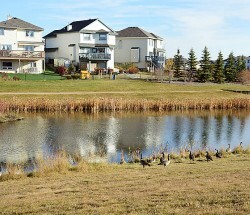 The neighbourhood is bounded on the south by Ellerslie Road, on the west by 66th Street, on the east by 50th Street, and on the north by Anthony Henday Drive. 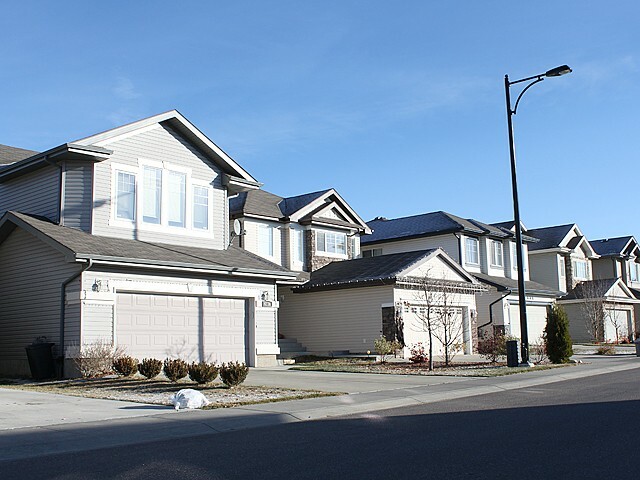 Residential options consist of 60 percent low-density, 25 percent medium-density, and 15 percent high-density housing. 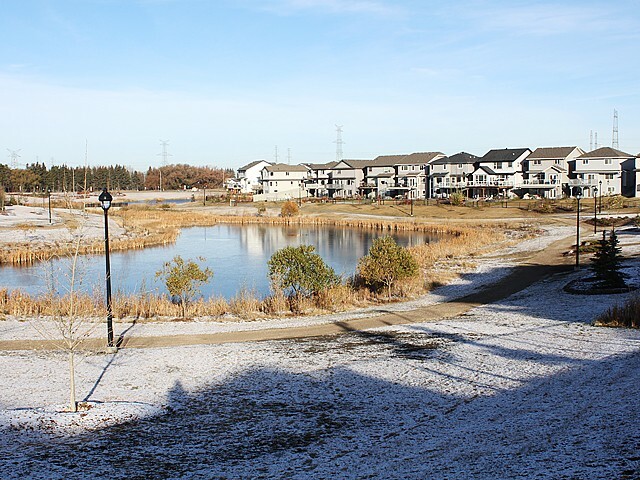 A multi-use trail connects community amenities and points of interest within Charlesworth, including natural green spaces, parks, and an elementary school. 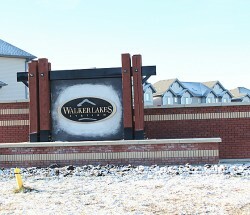 Commercial locations such as rec centres, medical facilities, libraries, and retail outlets are integrated with the residential area. 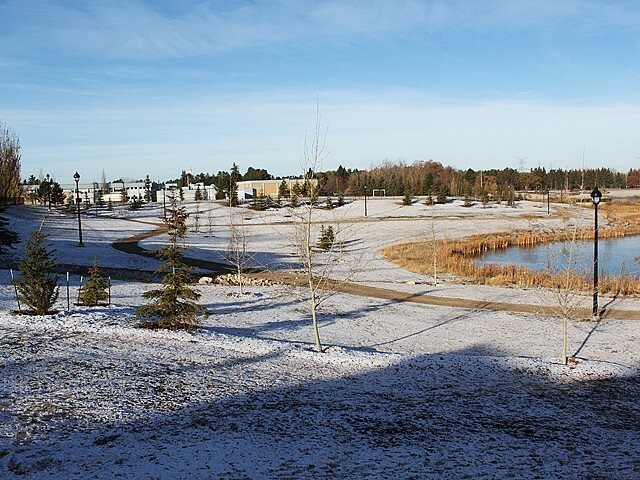 The transit centre with its park ‘n’ ride, along with Anthony Henday Drive, provides easy access to the rest of the city, including shopping centres like Southpark Centre, South Edmonton Common, South Pointe, Southgate Centre, and Mill Woods Town Centre.